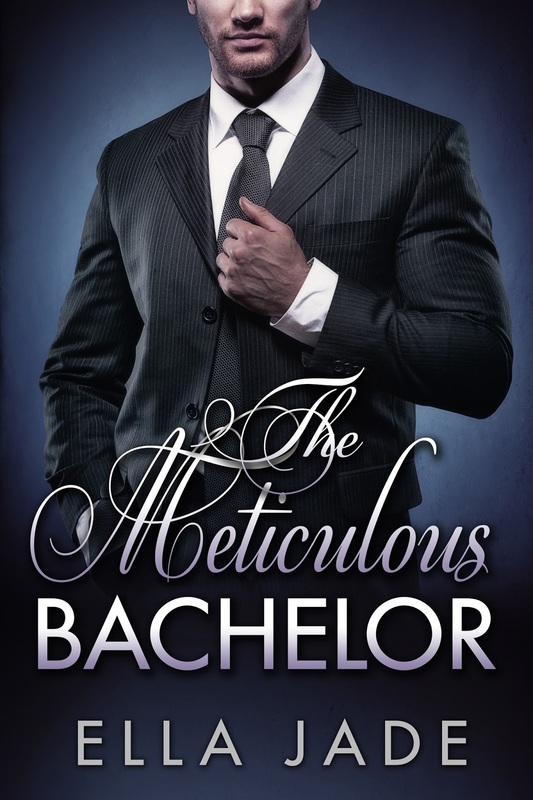 The Meticulous Bachelor is live! 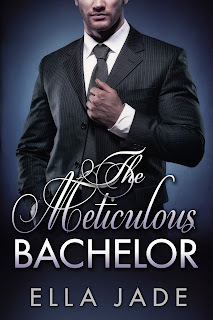 Ella Jade says, "I've written a lot of books but this one just may be my favorite. I know a mama's not supposed to choose but there was something about these characters that stuck with me long after I put the pen down." Want to see if you agree with her? Check it out for the special release week price of $0.99.